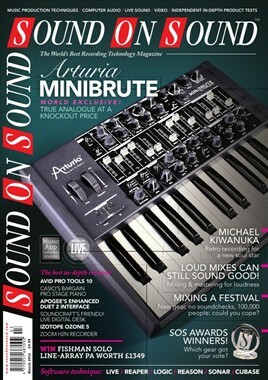 My latest Reaper Workshop article has been published in the March 2012 edition of Sound On Sound magazine. 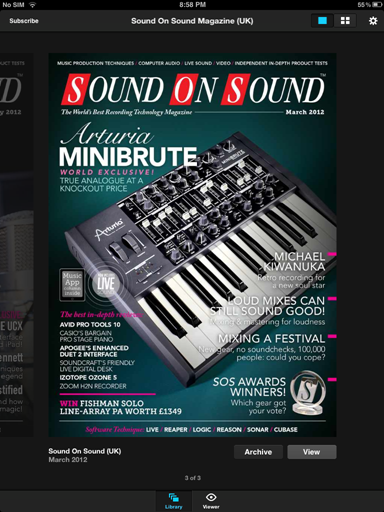 Since the advent of digital audio recording, recorders and editors have grown in power and functionality, and yet, with all of this power at our disposal, it seems as hard today as it was 10 years ago to focus our creativity. By providing us with an unlimited number of options, DAWs have made it harder than ever to escape the “just one more edit” syndrome that prevents so many recordings from making it out the door (no pun intended). Limited to a finite time — and, more often, a set number of bars — loop recorders have taken many forms, from the original concept based on a loop of tape, through to today’s solid-state recorders full of MIDI power and flashing lights, such as the Korg Kaoss Pad or Native Instruments Maschine. 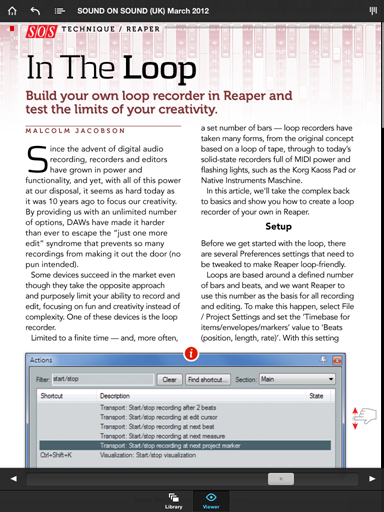 In this article, we’ll take the complex back to basics and show you how to create a loop recorder of your own in Reaper.